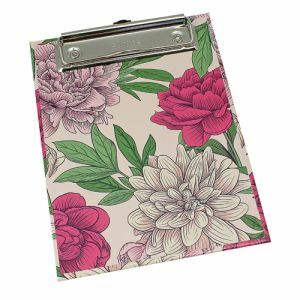 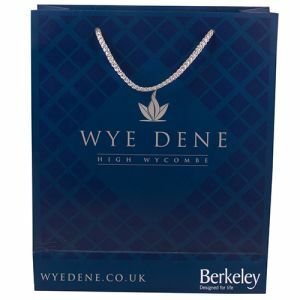 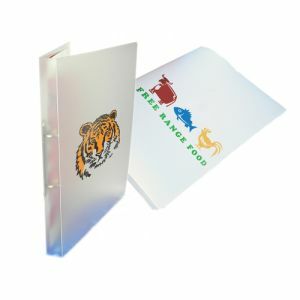 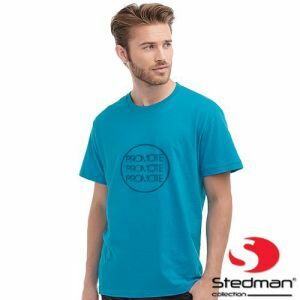 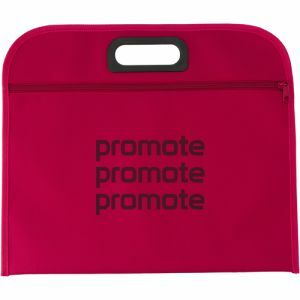 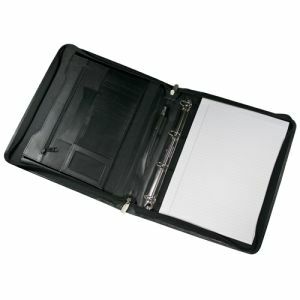 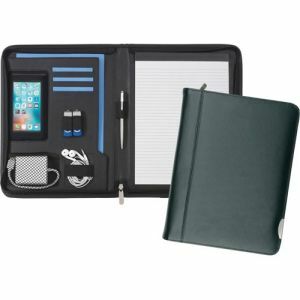 Nothing says “as a company we’re professional and ready to do business” more than a branded clipboard or document wallet, and we have a full range of styles and designs to suit all budgets and requirement from promotional ring binders to printed document wallets and A4 clipboards to embossed leather or PU ringbinder folders. 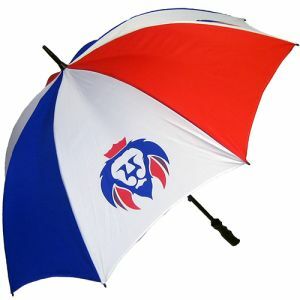 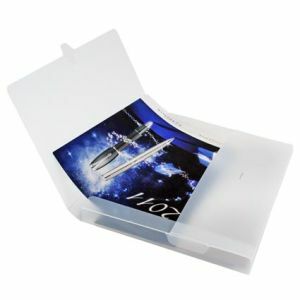 Many are available in full colour print and some can be turned around in just 5 days. 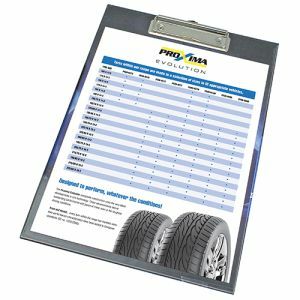 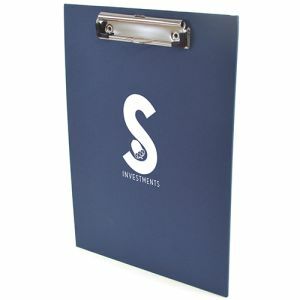 If your staff are out on site collecting meter readings, surveys or questionnaires, logging defects or signing customers up to goods, services or treatments then a branded A4 clipboard will make the whole process much easier, look more reputable and promote your brand name and credentials. 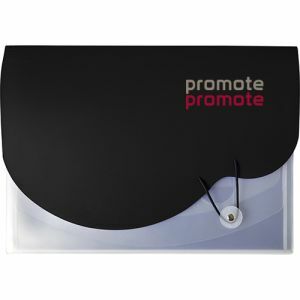 If you ask customers to complete a short survey or feedback questionnaire, a promotional mini clipboard will provide a sturdy A6 writing surface and promote your brand with all over print which is ideal for beauty treatment rooms or gyms where only casual seating is available. 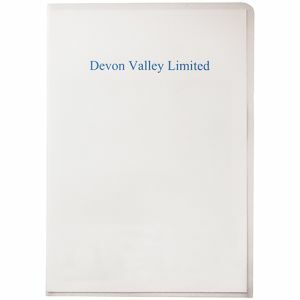 Does your company submit tender documents and proposals? 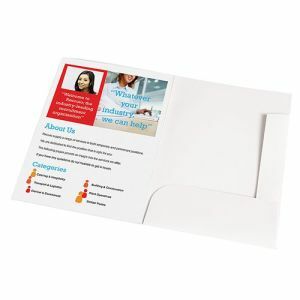 The strength of a solid proposal also rests on how your proposal looks and how you present it; documents look more impressive presented in a personalised outer, and we have a number of products that fit the bill; our promotional range includes A5 and A4 document, zipper and popper wallets that are suitable for proposals, important documents or sales literature and could help close that deal or sale. 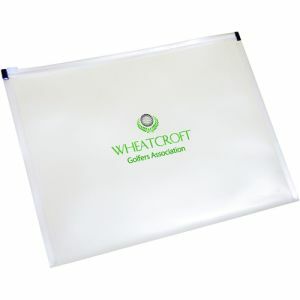 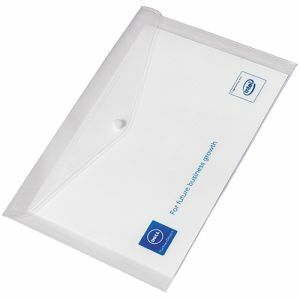 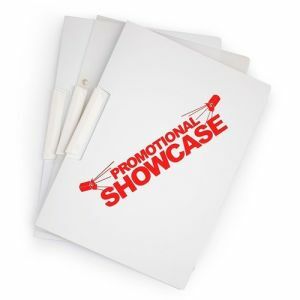 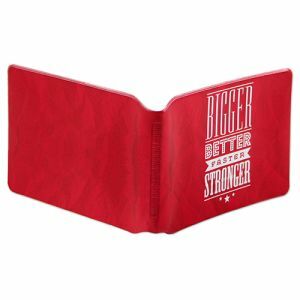 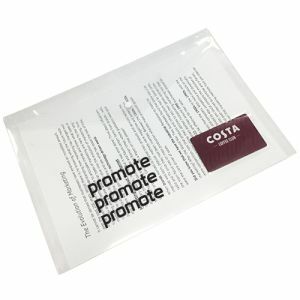 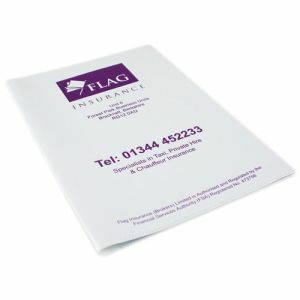 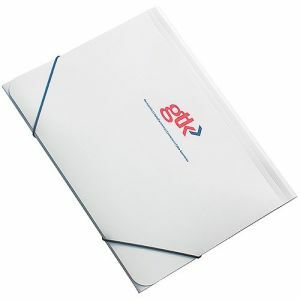 For more bulky documents or multiple sales brochures, a printed A4 polyprop document wallet, document box folder or polyprop ring binder might be more appropriate to present your materials in a larger capacity item and is also a great ‘leave behind’ to remind potential customers of the quality of your proposition. 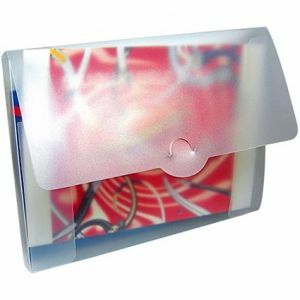 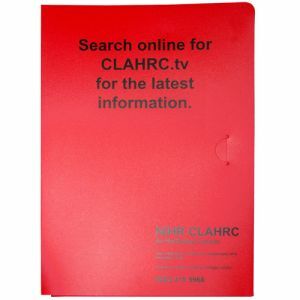 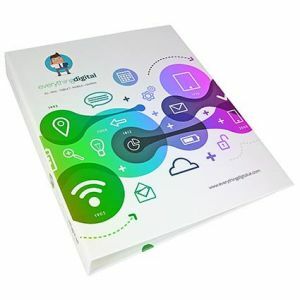 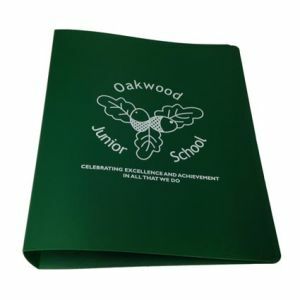 Great for schools and colleges, as well as businesses, our personalised A4 Polypropylene Ringbinders come in a range of standard and frost colours and are perfect for projects, homework, smartening up proposals or employee handbooks. 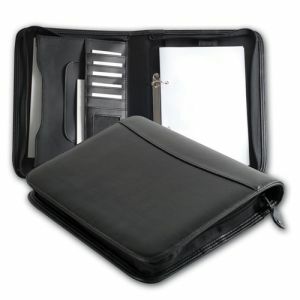 Are your staff regularly customer facing at meetings or other situations where note taking is required? 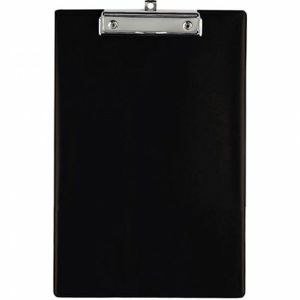 Then a custom A5 or A5 ringbinder folder and notepad in smart black PU or leather will help them represent your business and stay organised throughout the day, keeping company documentation close to hand. 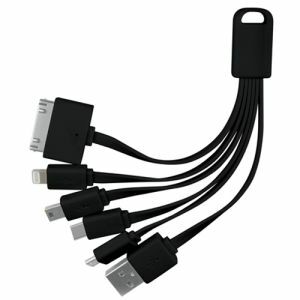 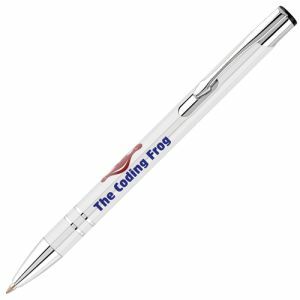 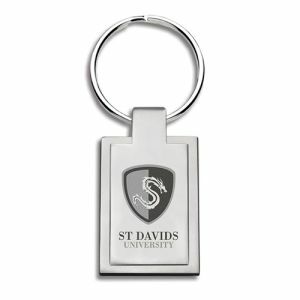 Want to add a branded pen to complete the set? 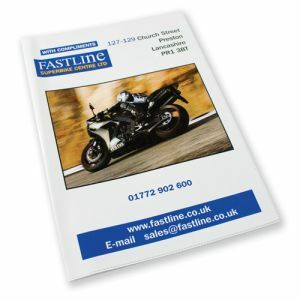 Ask our sales team for recommendations to suit your print run, corporate colours and budget.